If you are thinking about getting a pet, but want something more unique, there are a few unusual pets you can own these days. While cats and dogs, hamsters and parrots are cute, exotic pets can bring more joy and better companionship to you. 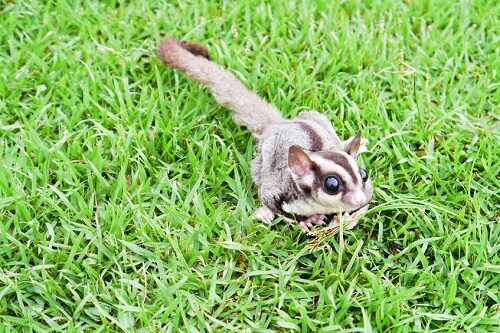 However, you should know that exotic pets are a huge responsibility. You need to think twice before getting one of the most unusual pets to keep you company. Although most foxes usually make bad pets, the Fennec fox is an excellent pet to own. This cute desert animal tends to be small (they are smaller than cats) and smart. You can even housetrain your Fennec fox to use a litter box. 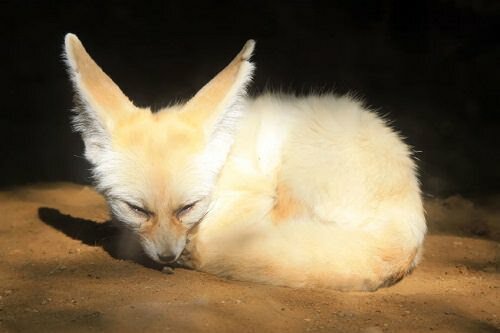 The Fennec fox is playful, requires a lot of exercise, and poses no threat to public safety. When fully grown, your Fennec fox will be about the weight and size of a Chihuahua.